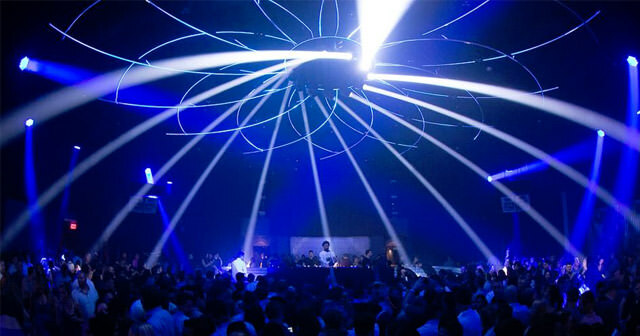 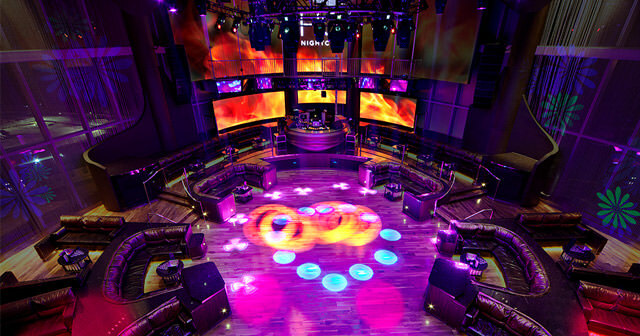 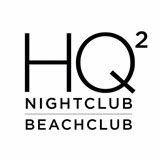 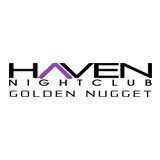 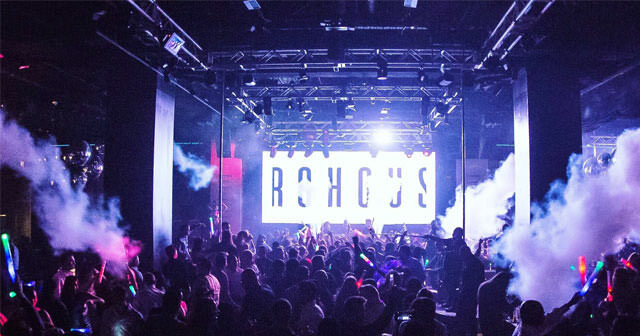 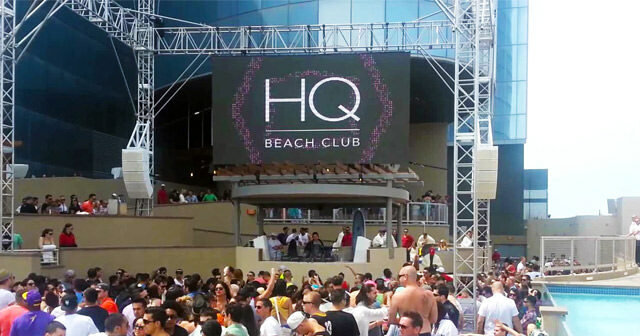 Haven Nightclub in Atlantic City, located at the luxurious Golden Nugget Casino, Hotel & Marina is one of the best clubs in Atlantic City. 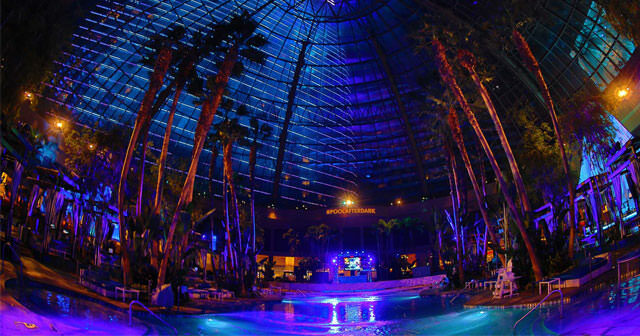 A sprawling 12,000 square foot layout complete with 25-foot ceilings. 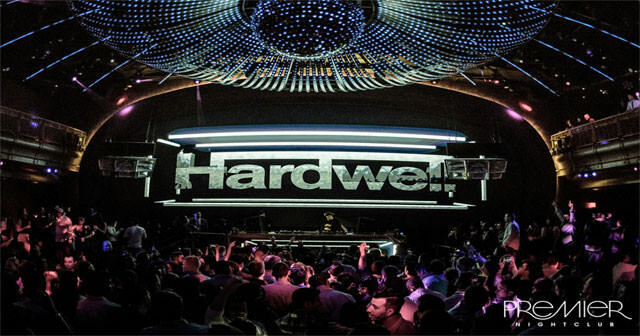 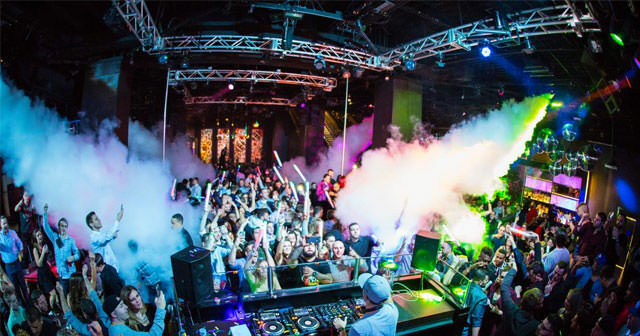 Haven boasts a colossal Funktion-One sound system, LED video wall, state-of-the-art lighting systems and special effects throughout the venue that sets the stage for International DJs, performance artists and dancers. 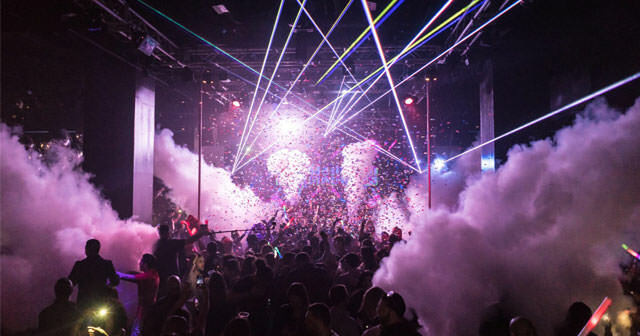 Haven presents World Renown DJs from across dance music’s most worthwhile genres, from heart pounding EDM to Trap Music and Hip-Hop we continually pushing new talents into the limelight. 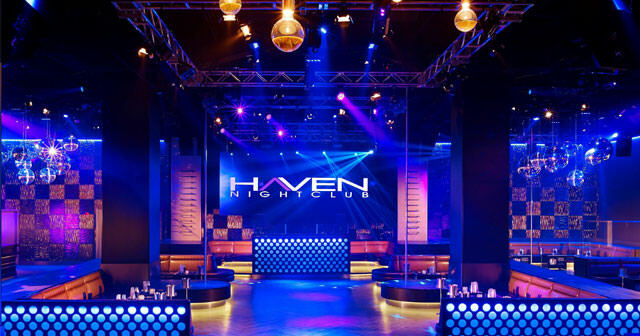 Haven distinguishes itself by combining a gaming and nightclub experience in its Veranda, a covered outdoor space within the venue complete with fire pits, roulette and blackjack tables sure to make any night an experience unlike any other in Atlantic City. 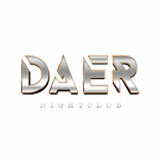 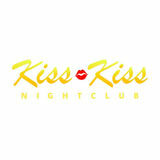 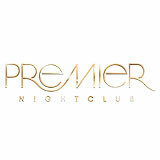 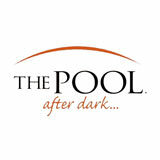 Purchase tickets, reserve bottle service or get on the guest list today!